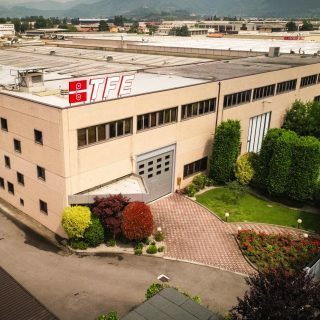 TFE Srl participates in the Mecspe Exhibition in Parma from 28th to 30th March 2019. 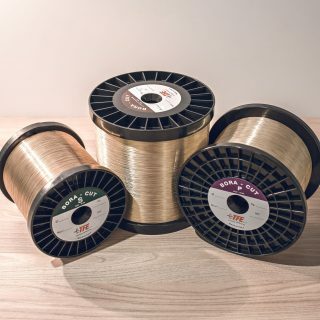 Many innovations among which the newcomers in the Bora Cut family, high performance wires, innovative and excellent products in the field of EDM. 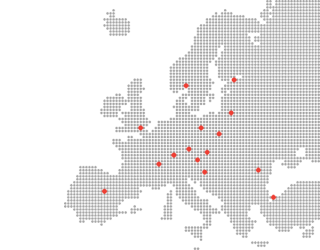 Our new website is online: new photos, new content and immediacy in finding information. Now it is much easier to find the product that best suits your needs or put you in touch with our team. TFE Srl participates in the Mecspe Exhibition in Parma from 22nd to 24th March 2018. 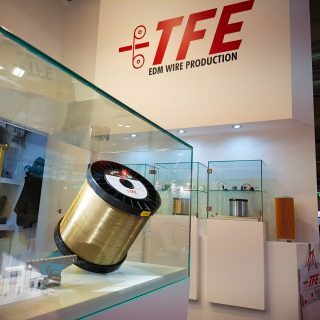 Many innovations among which our Bora Cut, high performance wire, innovative and excellent product in the field of EDM.